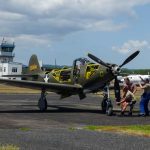 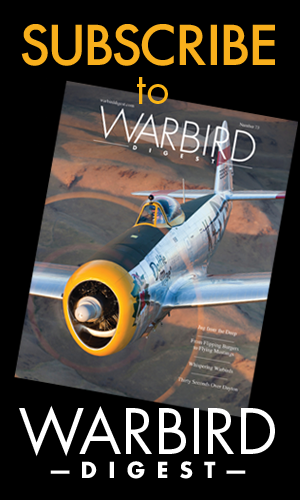 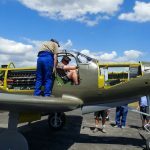 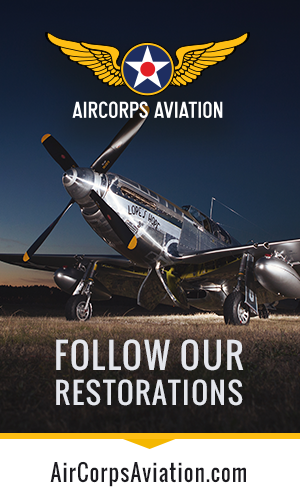 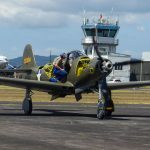 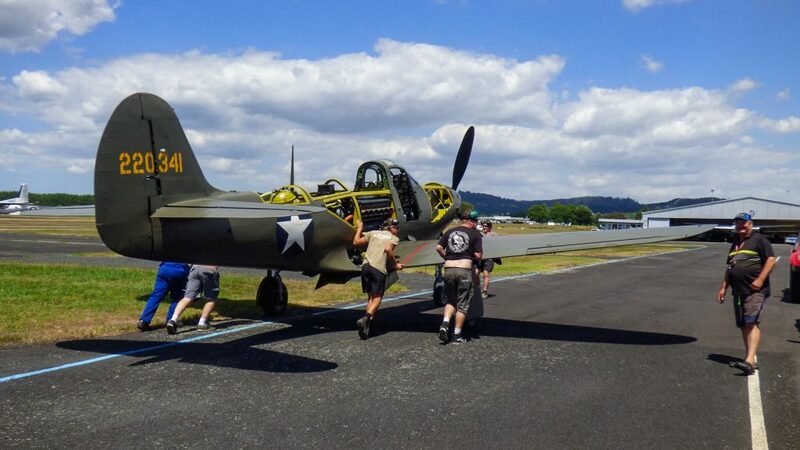 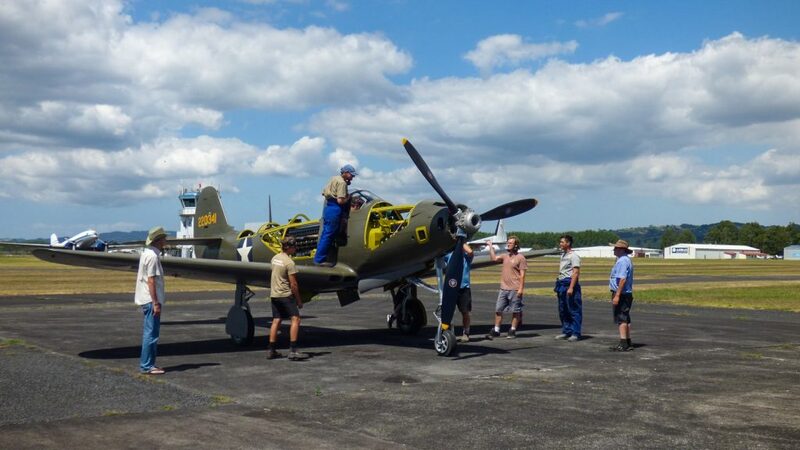 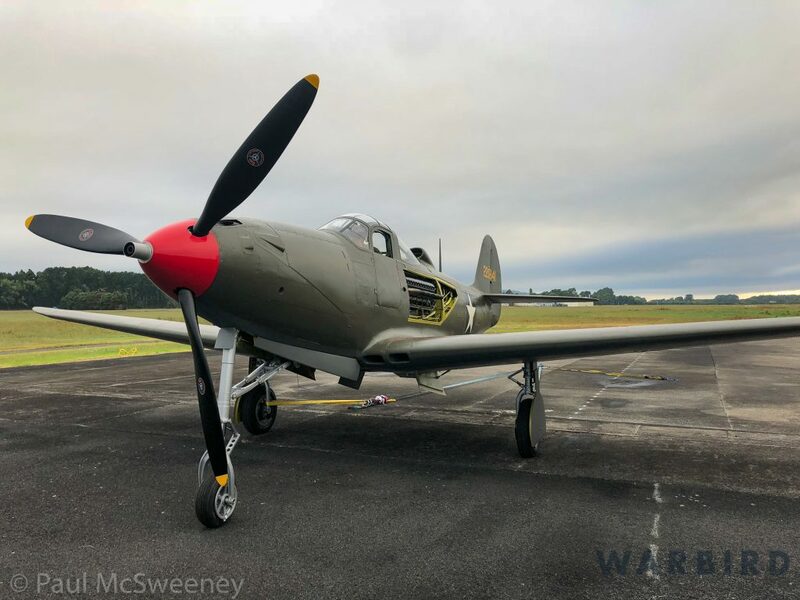 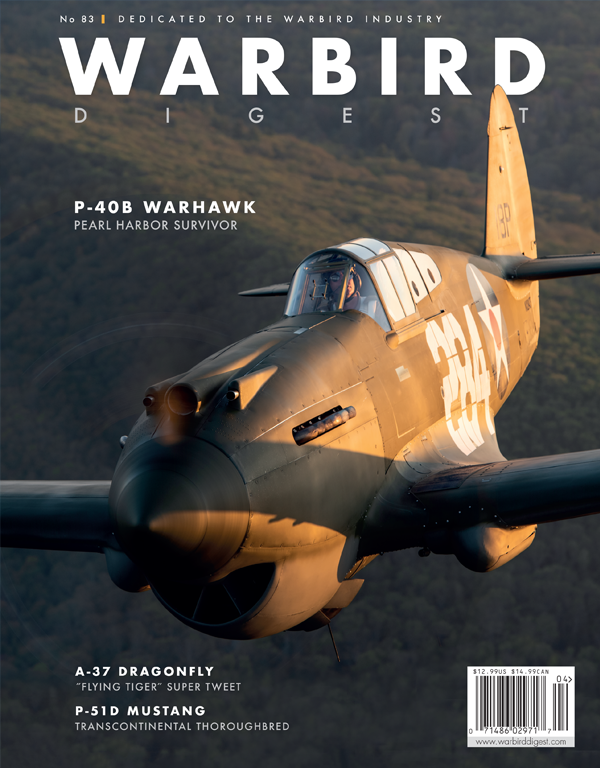 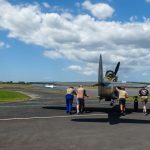 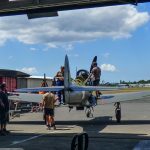 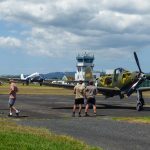 As some readers will have noticed, on February 4th, Pioneer Aero Ltd. ran the Allison V-1710-85 engine on the Bell P-39 Airacobra that they have been restoring at their workshop in Ardmore, New Zealand. 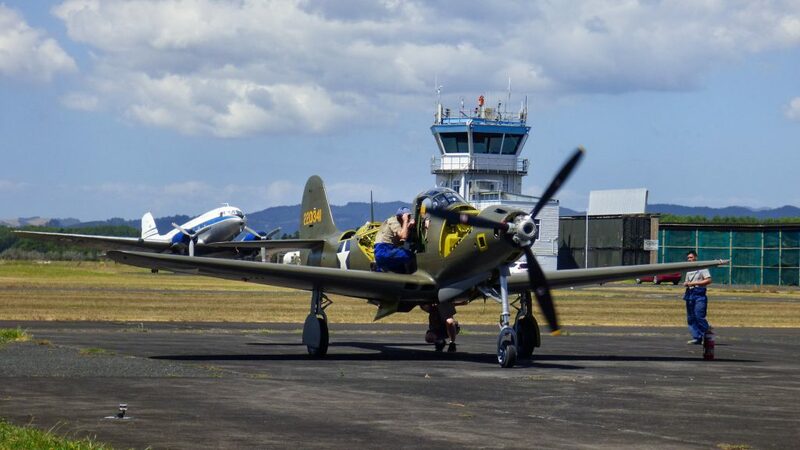 This P-39 belongs to American collector Jerry Yagen (one of two Airacobras he owns, the other being P-400 AP335). 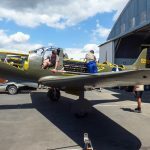 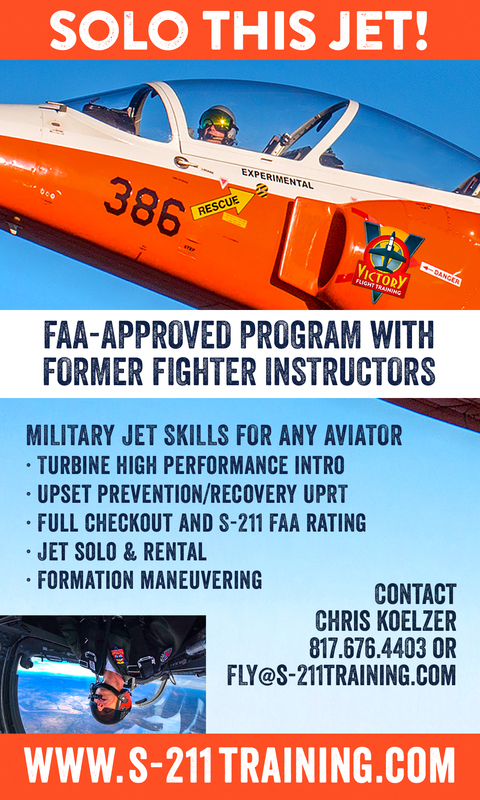 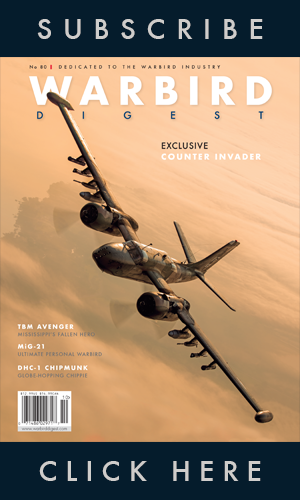 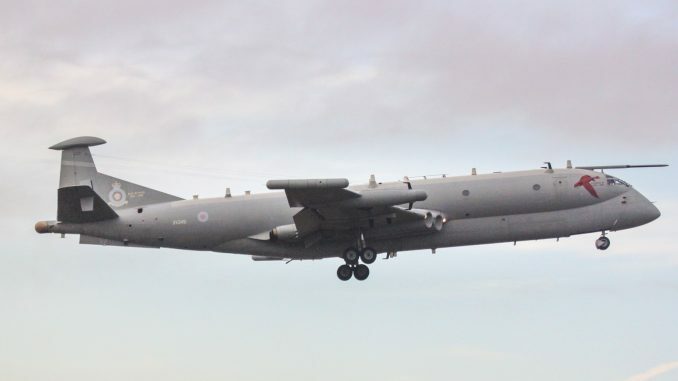 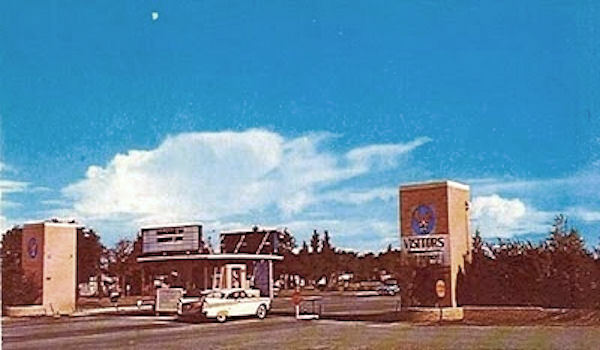 For some time this aircraft was reported to be based upon the wreck of a so-far unidentified Russian wreck which was recovered during 1995, however, there appears to have been some mixup over the years prior to its arrival at Pioneer. 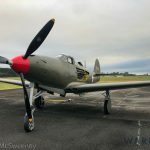 According to recent reporting, the airframe is actually based upon the substantial remains of P-39F 41-2175, an aircraft which flew with the 36th Fighter Squadron, 8th FG. 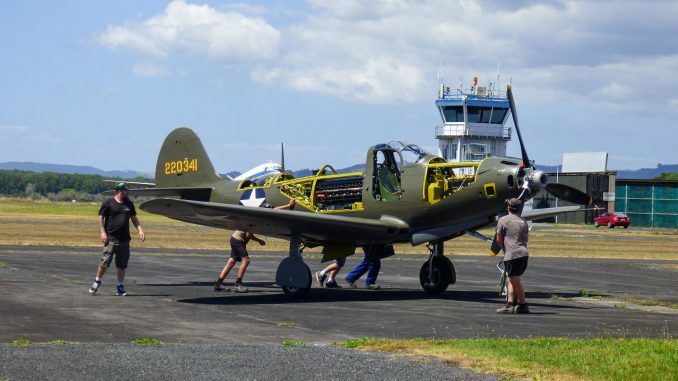 On May 1st, 1942, 41-2175 was part of a flight of six P-39s on their way from Townsville, Australia to Port Moresby, New Guinea. 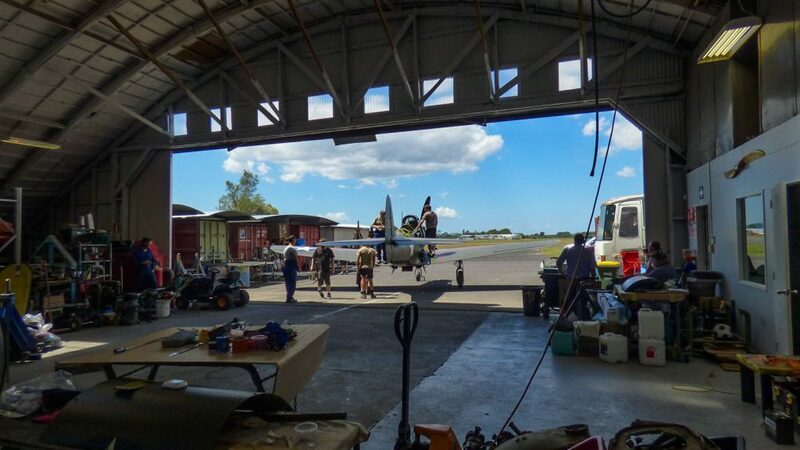 Bad weather and inexperience lead the flight to turn back and, running low on fuel, they elected to force land on Australia’s Cape York Peninsula. 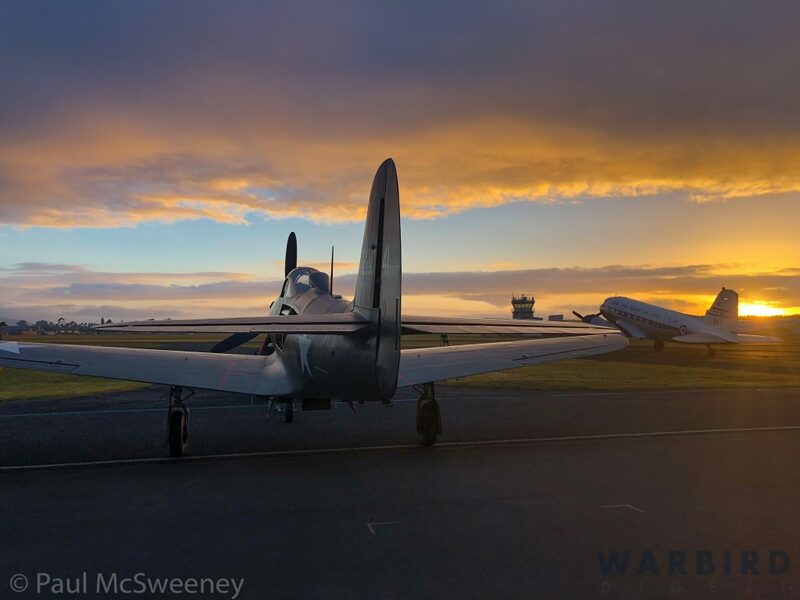 Lt.Walter Harvey landed wheels up in 41-2175, and survived the incident to fly again another day, though not all of his fellow pilots were so lucky, with 2ndLt. 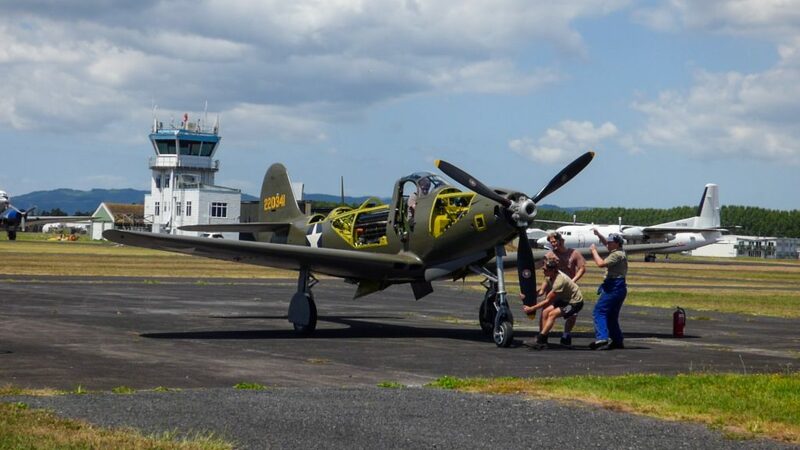 Robert Love dying when his P-39 cartwheeled on the beach. 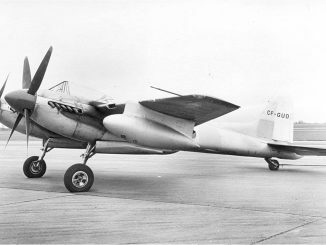 However, Lt.Harvey’s Airacobra lay way she fell until recovery by the Cairns Aircraft Recovery Team in September, 1972. 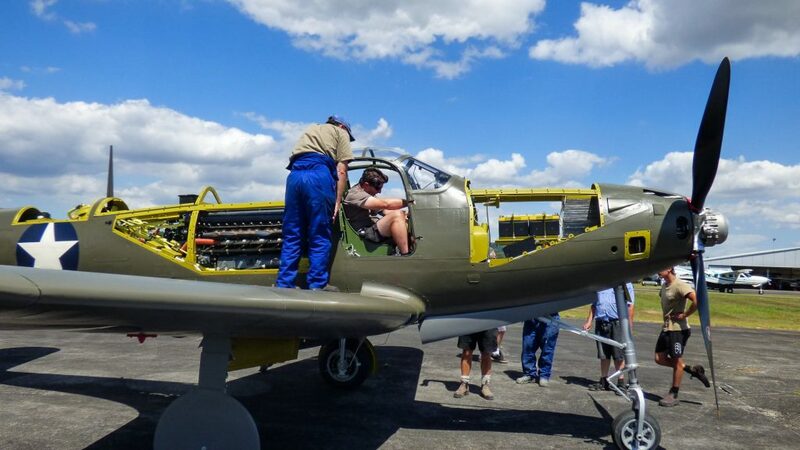 Despite this history, she is presently marked to represent P-39Q-5-BE 42-20341, which was a Soviet lend-lease airframe. 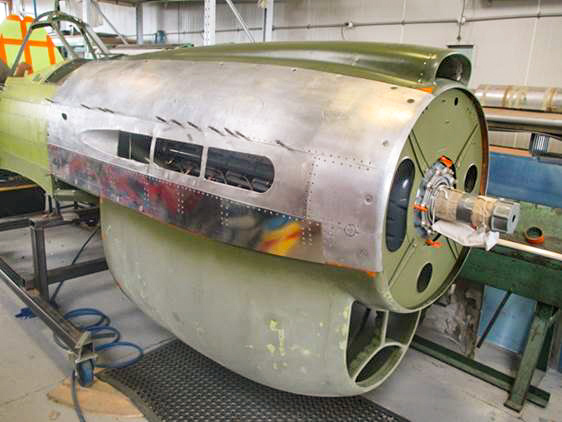 Her restoration to airworthy condition first began at the late Murray Griffith’s Precision Aerospace workshop in Wangaratta, Australia back in the early 2000s, and this is where she received the painted tail code 42-20341, which probably created the confusion over her actual identity over all these years. 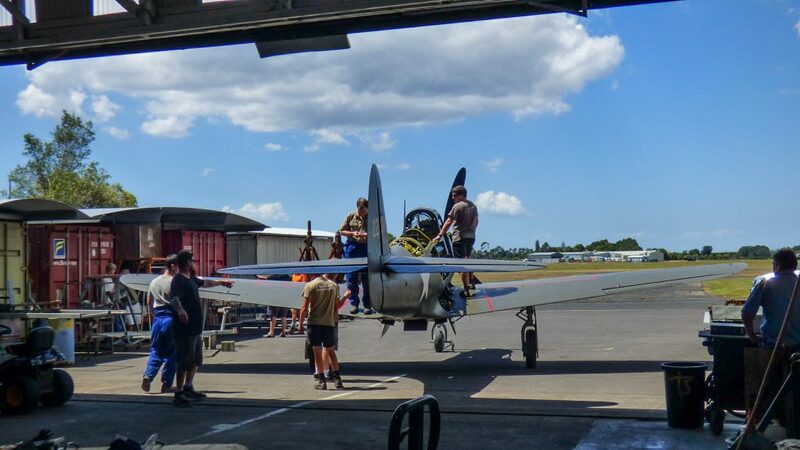 Following Griffith’s death, the project moved on to Pioneer Aero in May, 2015, alongside Yagen’s two Vought OS2U Kingfisher projects. 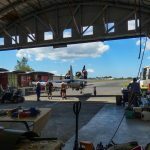 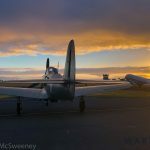 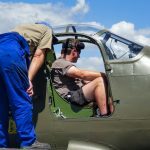 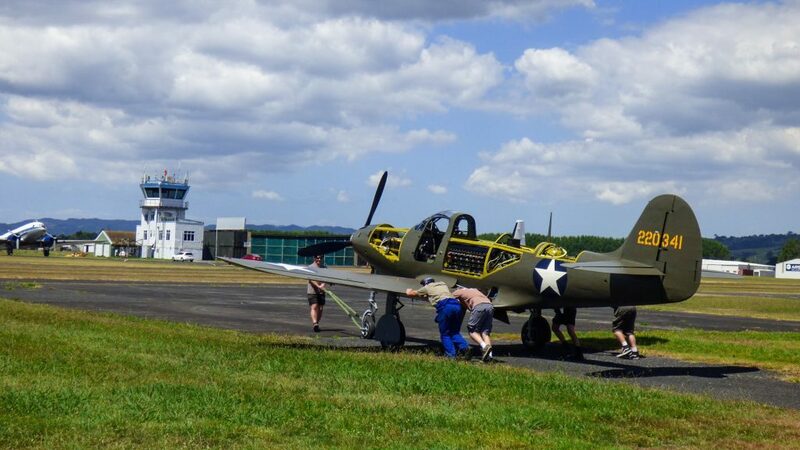 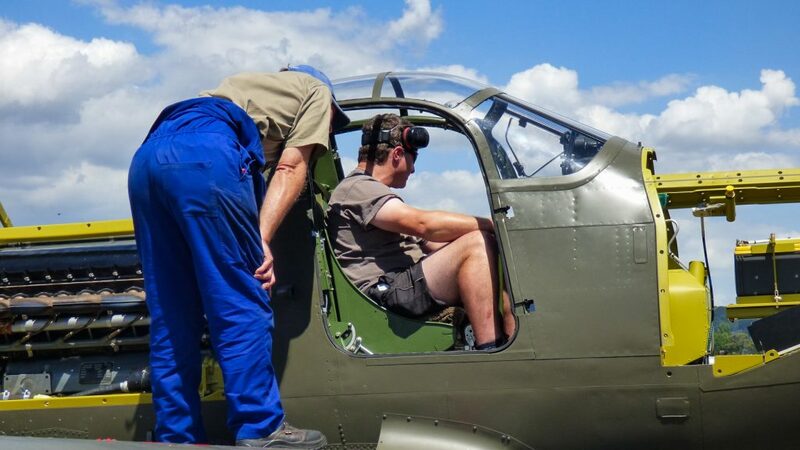 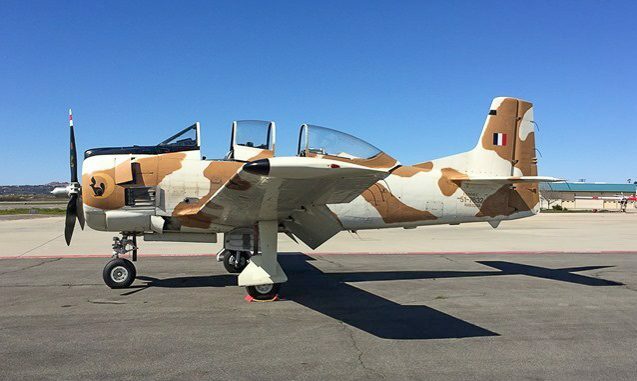 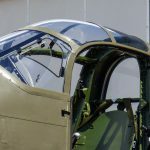 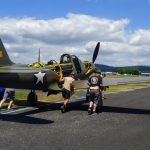 According to Dave Homewood, who captured the images in this article, the restoration team took the Airacobra out to the apron for a run up at least twice during his visit on February 5th, making adjustments where they found necessary. 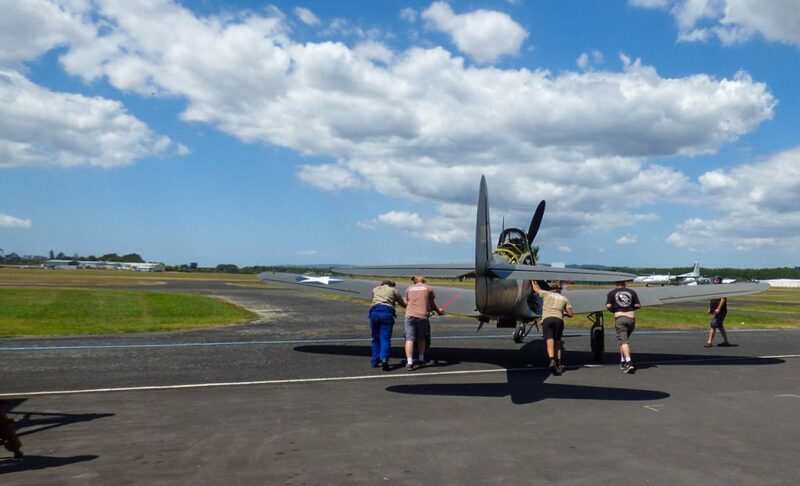 Everyone seemed really happy with the performance though. 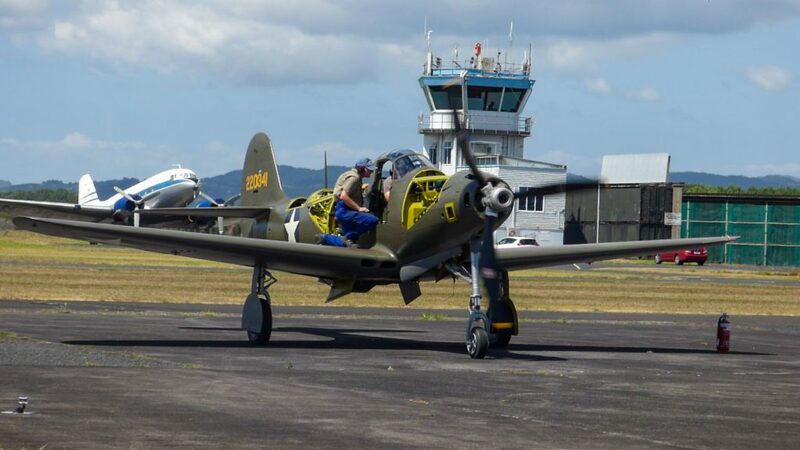 Homewood added that if all goes well, he was told that New Zealand’s Civil Aviation Authority are expected to sign off on the paperwork allowing the aircraft (registered as ZK-COB) to make her first post-restoration flight sometime soon, perhaps as early as next week. 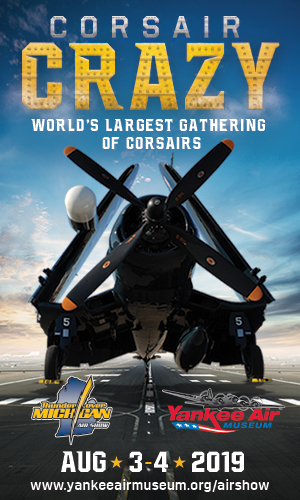 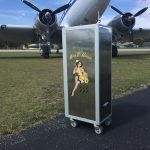 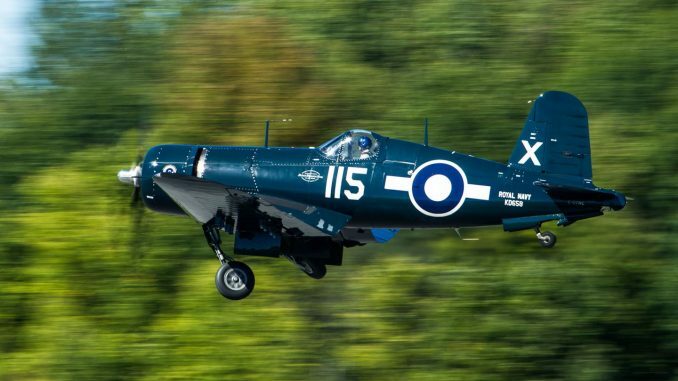 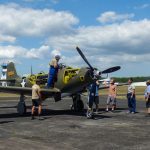 Once the aircraft is flying again, and has flown the necessary hours for cirtification she will make the journey by sea to the USA to take up residence with Jerry Yagen’s Military Aviation Museum in Pungo, Virginia. 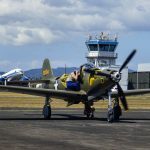 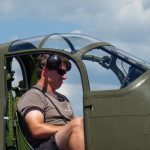 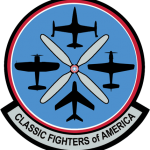 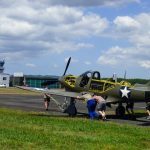 The Airacobra will be one of just three of the type still flying, the others being P-39Q 42-19597 with the Commemorative Air Force in San Marcos, Texas and Lewis Air Legends P-39Q 42-19993 in San Antonio, Texas. 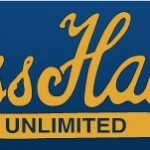 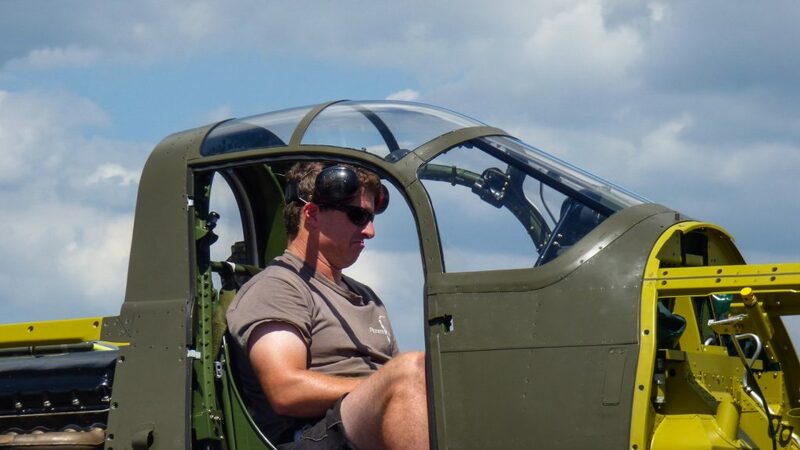 Many thanks indeed to Dave Homewood for allowing us to use his photographs. 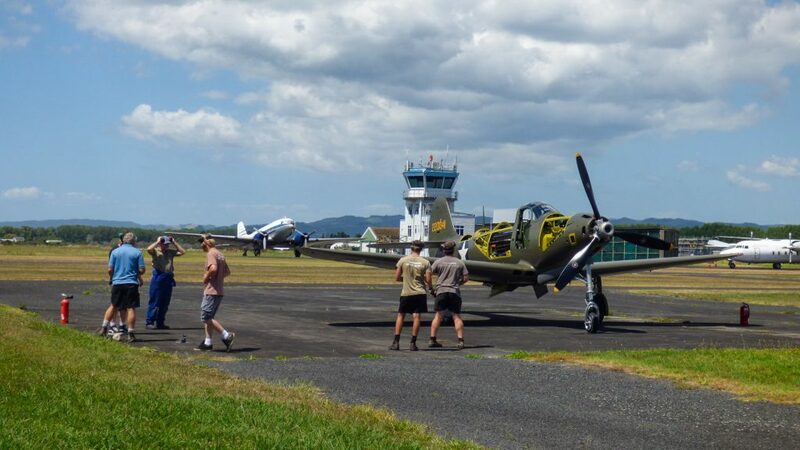 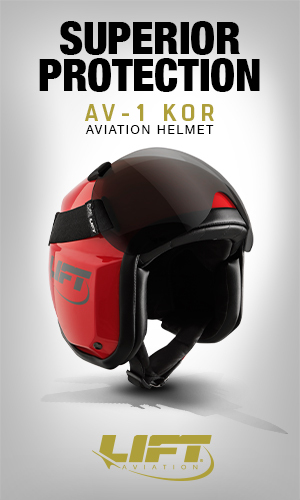 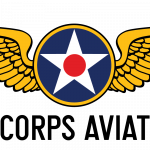 For those who are interested, Homewood maintains an excellent, must-visit Wings Over New Zealand Aviation Forum! 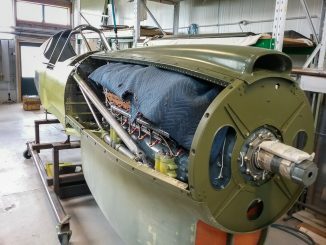 We received word today from Pioneer Aero’s Paul McSweeney that the high power engine tests have been completed, and that other than some final tweaking, the Airacobra is mechanically complete. 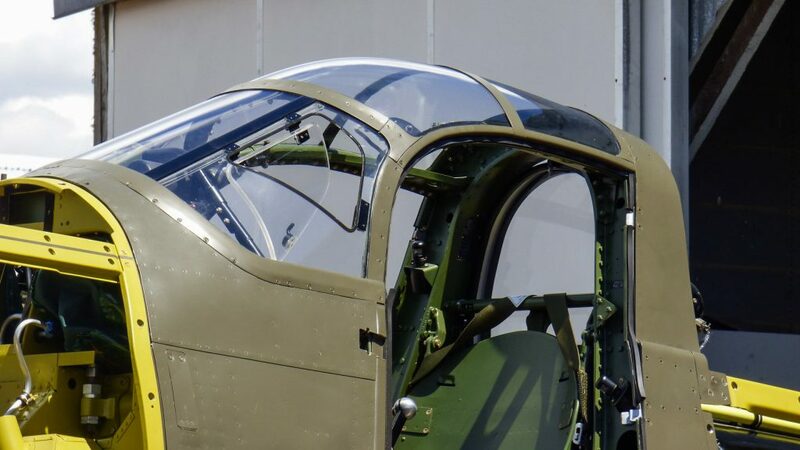 So it only awaits these last adjustments and the CAA’s approval before a first flight should be able to take place. 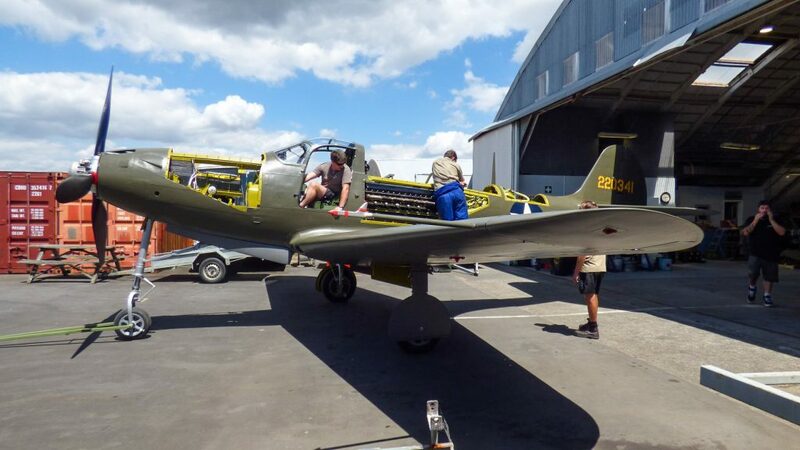 Paul also sent us these marvelous photographs of the Airacobra taken yesterday morning.